School has been in session just long enough now that screen time limits are becoming a harder line to draw. I know my daughter challenges this limit more than just about anything else, except maybe sugar consumption. But when you get home, if homework is done, it is sooooo easy to let the kids watch a 30 minute show while you cook dinner. Right? One show is rarely enough, though. They always want more, more, more. 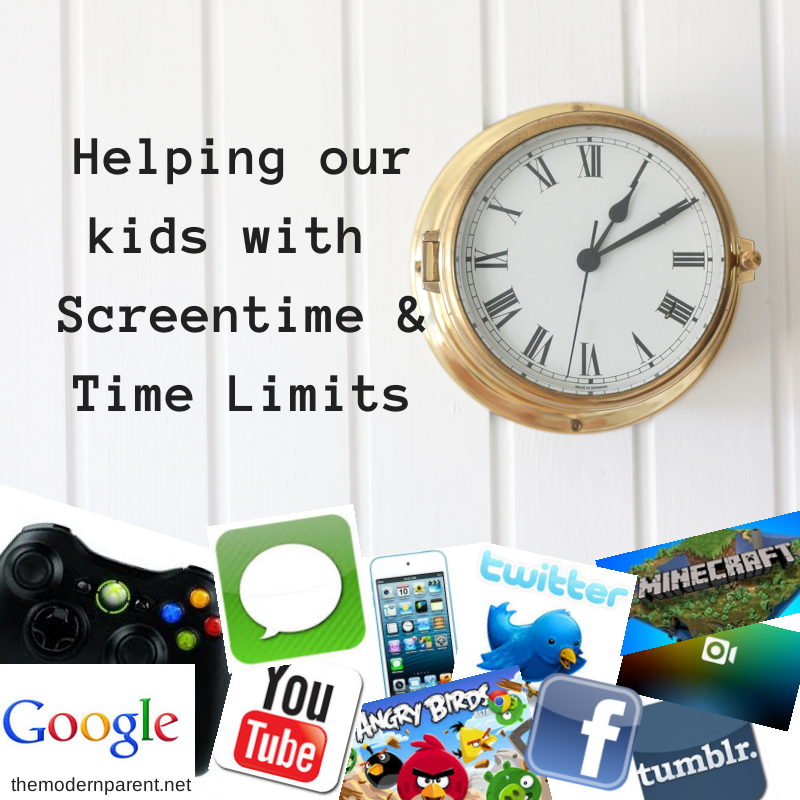 How to keep good screen time boundaries in check? 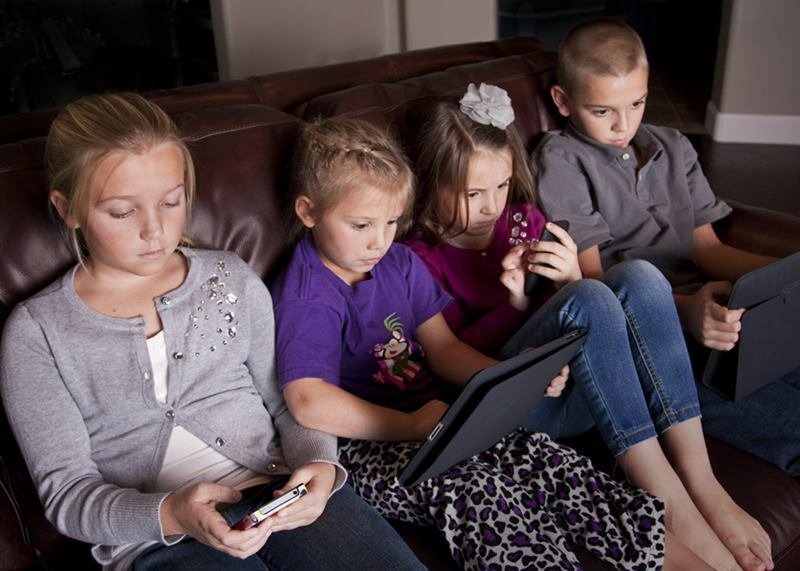 Studies show that screen time exacerbates poor sleep habits, inhibits executive control, adds to attention deficit disorders and runs rampant with emotional regulation. It’s actually pretty easy to see. When my daughter has watched too much television, she’s an emotional mess. We know it’s better if they just keep the TV off. Model self control. That’s right. 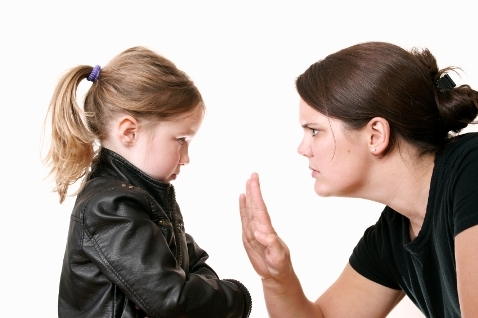 If you want your kids to learn self restraint, you’ve got to stick to the boundaries you’ve set for them. I’m not saying you can’t loosen up every once in a while. But it’s easier for the kids if you run a tight ship. Don’t give in when they start whining. 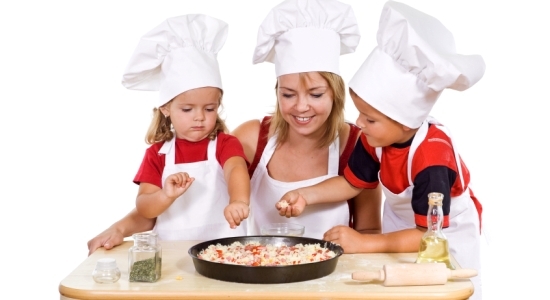 Having your kids help out in the kitchen may not be easy at first. But over time, they will develop good skills and you won’t have to do as much. If your kids don’t want to help out, believe me, they will at least stay out of your way. Win win! Our school district requires kids to read for 20 minutes per day. When time permits, I like to sit down with my kiddo and read along side of her for 20 minutes. 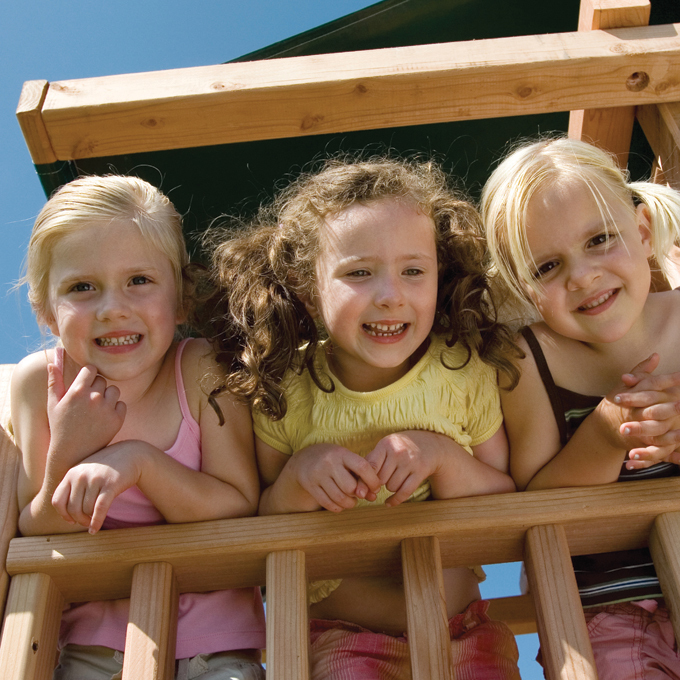 Experts say that modeling is the best way to teach healthy habits. 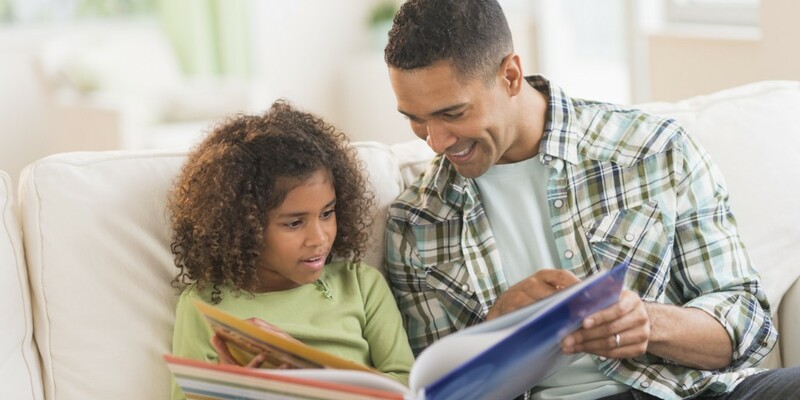 If your kids see you reading, they are more likely to enjoy it. And keeps them from bugging you for TV or video games if they are immersed in a book. Whether your school requires it or not, this is a great habit to start early on. This may seem kind of old fashioned, but a good walk after dinner is a good way to catch up on connection time. It’s also good for your health. If you build in a walk around the block every day, it cuts down on time spent indoors with bored whiny kids. 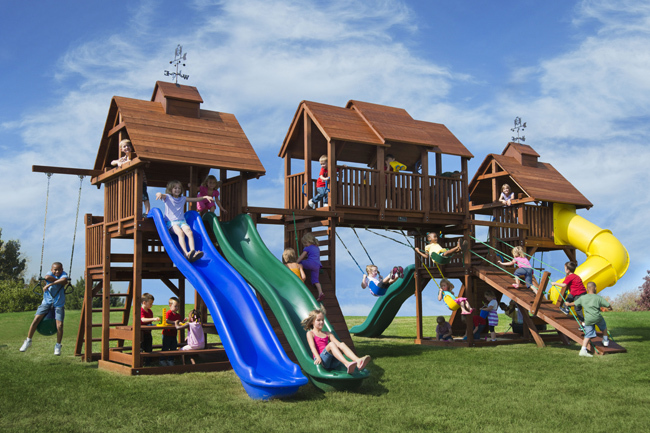 If all else fails, heck, just send them outside to play on their beautiful and fun Kids Creations swing set!